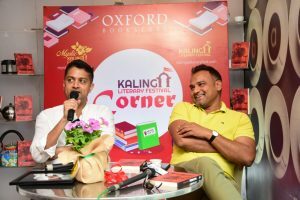 Bhubaneswar: Internationally acclaimed literary platform, Kalinga Literary Festival organised it’s special KLF Corner to engage with the literary community and the youth of the state. Author Subhasis Mishra’s new book ‘Finding Piya’ released at KLF Corner. Renowned film maker Nila Madhab Panda joins the conversation with author Subhasis Mishra. In the conversation both Mishra and Panda discussed about the book ‘Finding Piya’, contemporary issues in literature, film and society in large. 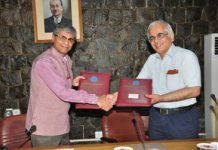 Mishra said through this book he wanted to create a world where people would be amazed to know how emotions were conveyed in an era without the existence of world wide web. Speaking about the book, Panda said “the book of Subhashis is very relatable and especially people who love 90s love story would like the story very much. Each and every para of this book resembles like screen play of a movie and would fascinate the readers till end.” Panda said he is looking for a great love story and hope he could make one someday. “I am yearning for love stories. I hope one day I can make it,” he said while interacting with media persons and audience at a special edition of KLF Corner, a monthly literary event organised by committee of internationally renowned Kalinga Literary Festival. It should be noted that Subhasis Mishra’s book ‘Finding Piya’ is a rollercoaster ride of love & betrayal, of beauty & darkness, of innocence & connivance and many more extremes of human emotions. Through the protagonist Raj’s journey, the reader gets a ringside view of the transformation of Raj from an innocent boy to a student leader and then to a victim of the campus politics, in pursuit of Piya, his love. It can be termed as the latest bundle of political thrill and campus-love. Raj becomes the target of the seniors’ wrath and gets brutalized in his new college. Meanwhile, Piya wraps him with her love. But he is soon thrown into a well of despair and dives into the murky world of campus politics & power struggles. However, he never stops looking for his lost love. Will he ever find Piya again? Subhasis Mishra is a global human resources leader who is a keen student/observer of human relationships and their impact on lives. His passion for storytelling has been inspired by closely witnessing many an iconic stories being made into movies, during his 10 years career at the Walt Disney Company, both in India & USA. 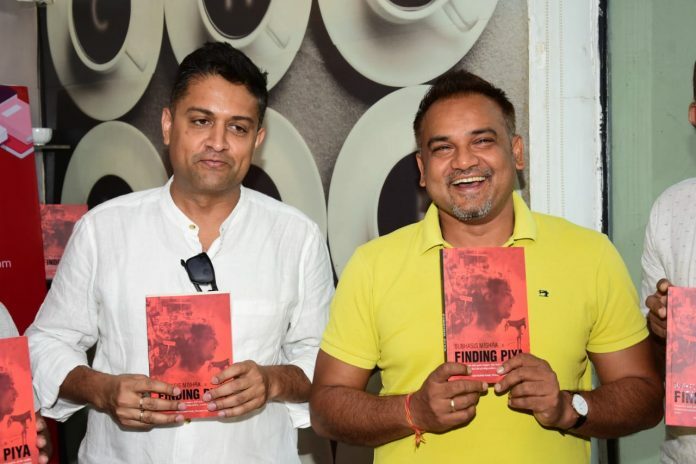 ‘Finding Piya’ is his first work of fiction. He currently works as a Talent Acquisition leader at Amazon India and is located at Bangalore. 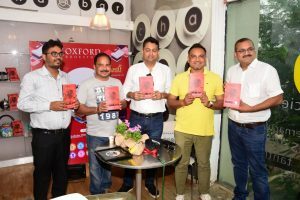 It should be noted that KLF Corner in Bhubaneswar launched on 12th December 2018 in collaboration with famous Oxford Bookstore at the Pal Heights, Jayadev Vihar. In the inaugural edition, literary youth Icon Shri Kedar Mishra joined the Conversation with Living Literary Legend Shri Jayanta Mahapatra. In the second edition Literary youth Icon Dipak Samantray joined the Conversation with Living Literary Legend Shri Jagannath Prasad Das. In the third edition Literary youth Icon Biyot Pronja Tripathy joined the Conversation with Living Literary Legend Shri Devdas Chhotray. The best of the two generations at one place in conversation with each other on the concerns of our time and nuances in literary reflections. Founder Shri Rashmi Ranjan Parida strongly believes that there is an urgent need to engage the youth icons with the legends in the literary world. 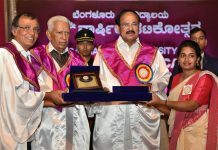 He has plans to invite all Living Legends of Odia Literature and have conversations on their own writings, comparative insights, discussions on books and authors those who have won the national and global prizes like Sahitya Akademi, Jnanpith, the Booker and the Nobel Prize in Literature. The program was conducted by Programme Coordinator Shri Debasish Samantaray along with KLF Coordiantor Sarnya Das ,Debamitra Mishra and Pradyumna Sekhawat.